Everyone knows of my love for Zenfolio. I’ve been using their service for almost three years and would recommend them to any photographer or business where imagery is important. Zenfolio contacted me saying they wanted to feature my website for future marketing materials. I’m ridiculously excited to see my website right on their homepage! 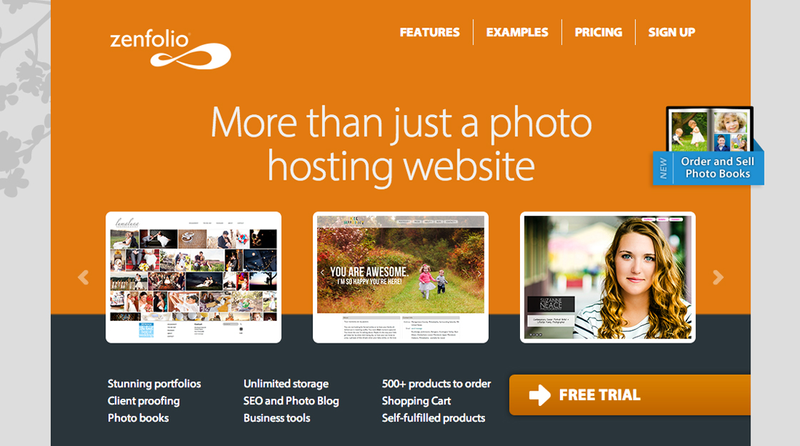 If you’re interested in making the change to Zenfolio, feel free to use my Referral Code: C5P-BA2-XKZ – Get yourself an awesome 10% discount AND and amazing site! Everyone knows of my love for Zenfolio. I’ve been using their service for almost two years and would recommend them to any photographer or business where imagery is important. Just like most artistic people, I change my “look” often — at least where my website is concerned! I can’t even remember how many times I’ve designed (and redesigned) my site in the past year and a half. I love having the ability to fully customize what I want – or simply choose one of their many themes. 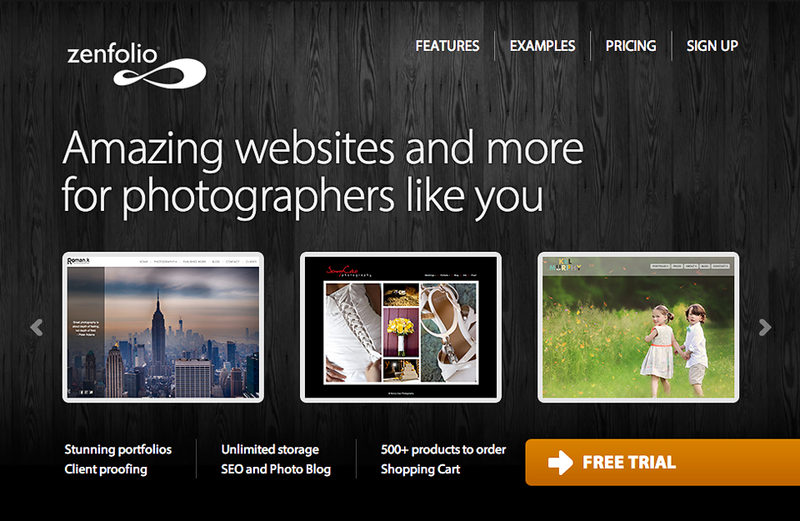 Last year I contacting Zenfolio’s ah-mazing tech support and they asked to feature my site on their Facebook page. SO cool! 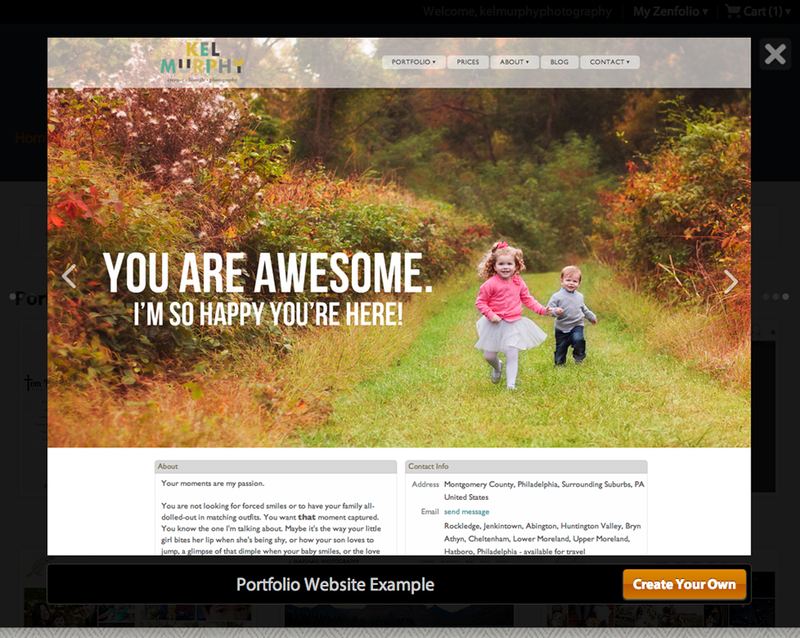 Zenfolio has recently updated some of their web themes – I literally jumped to change my homepage! Their new full-page options are beautiful. I wasn’t planning on doing a re-design (not yet, at least) so I had to rush and resize my images to fit my new layout – totally worth it! A few days after I made the big change, Zenfolio contacted me saying they wanted to feature my website for future marketing materials. I’m ridiculously excited to see my website right on their homepage! If you’re interested in making the change to Zenfolio, feel free to use my Referral Code: C5P-BA2-XKZ Get yourself an awesome discount AND and amazing site! I have a few openings left for my Holiday Mini Sessions – be sure to email me to snag yours! Be the first to know about my specials and discounts! Click to see my what to wear guide for your Fall Session.